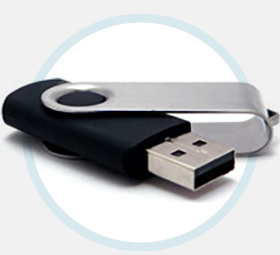 We have a wide range of promotional USB Flash Drives for you to choose from. There are over 10 different categories to choose from so that you can refine your search. 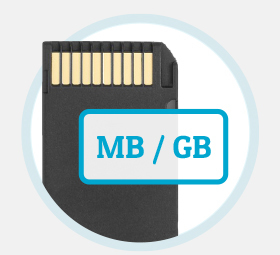 Our branded USB Flash Drives are available in a range of different memory sizes, starting from 64MB and going all of the way up to 64GB. 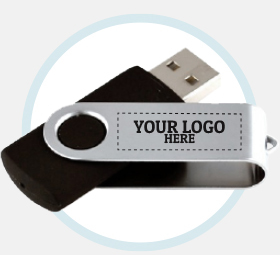 All of our USB Flash Drives can be custom printed, engraved or moulded with your company logo. We can also pantone match the body colour to your brand colours. What date do you need your personalised USB Flash Drives to be delivered by? 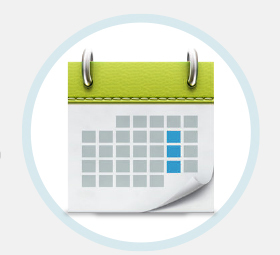 We offer an express service for tight deadlines if you need your order to be rushed through. 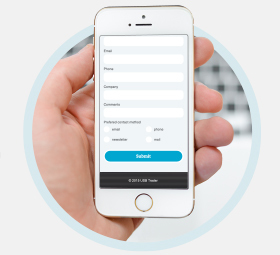 Fill out our simple quote request form online or feel free to drop us an email or call us. We provide quotes and visual proofs for free and always aim to get back to you within 10 minutes during the working day.